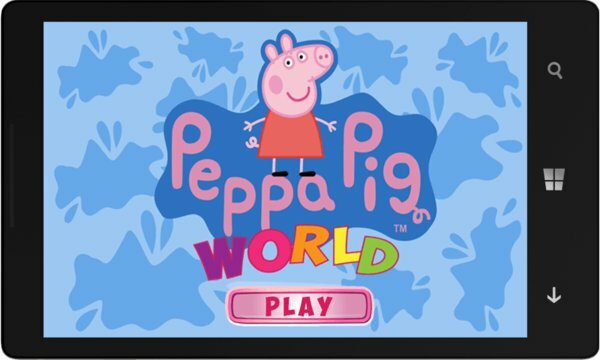 Peppa Pig is a fantastic game, animated by the sympathy of many piglets. Peppa loves spending time with his family, he is always the desire to study, have fun and make beautiful friendships. Also it is very nice you just have to play with her and start together the next adventure. 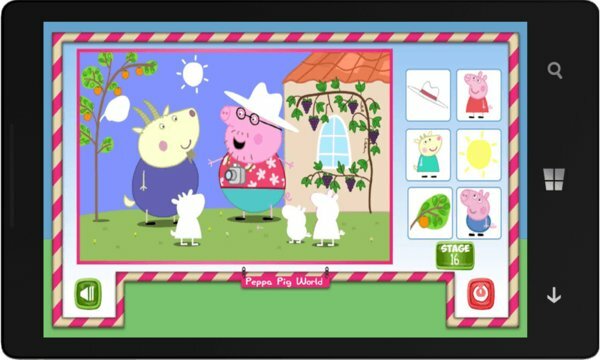 Plunge into cheerfulness of Peppa Pig and play right to associate the correct image to each form to complete all levels.